This is the second single from Tango In The Attic's second album "Sellotape" which will be released on 28th May. 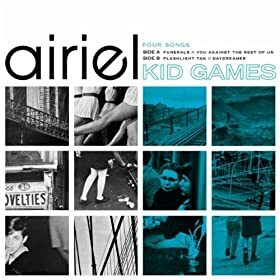 This track is by no means typical of any otherv track on this record which seems to defy genre's in the same way that York City FC have defyed success for the best part of the last twenty years, although by the time you read this they will hopefully have been promoted to League Two. If not then the chances are that your's truly could well be hanging from a lampost somewhere on Poppleton Road due to the prospect of yet another season in non league. Anyway this track comes from a new release on Mush Records by Holobody. Thhe album is called "Riverhood" and to be honest I was a bit put off by the sleeve which bears no indication of the joys to be sampled within. Holobody are a Canadian duo consisting of siblings Felix Green and the wonderfully named Sea Oleena. This is their first release and there is every chance you will hear a lot more from them, certainly within these pages. I've been meaning to include a track from this record for the last few weeks. 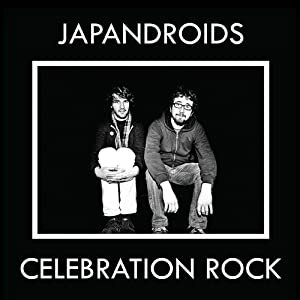 It's the new album from Japandroids following on from their recent double headed single "Younger Us/The House That Heaven Built " both of which are included here. The remaining six tracks are all new and possibly the best work from Vancouver two piece thus far. "the 4th June. Very nice indeed. 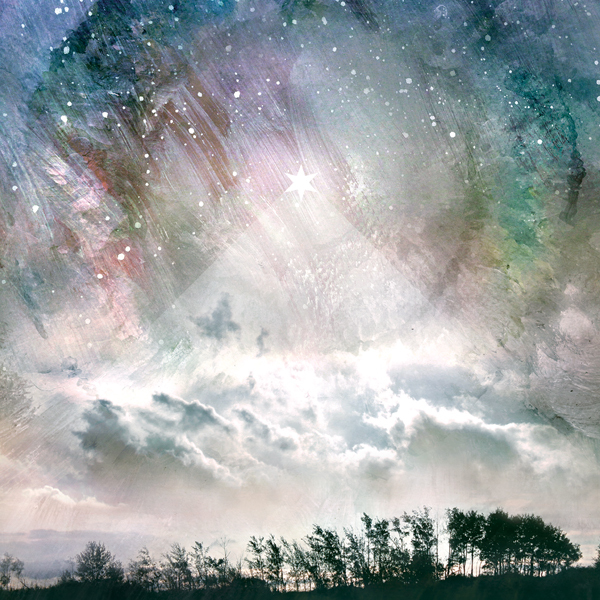 This is one of four tracks on a tremendous new E.P. from Airiel. It's been availiable since 1st May and the limited edition cyan coloured vinyl has now sold out. The remaining copies are all on white vinyl which is just as nice and for those people who couldn't care less about such things the now standard digital formats are also available. I really like these four tracks and hope that it won't be too long before an album looms large. This is a track from a new five track E.P. on Dufflecoat Records. The Silent Love are an Indonesian duo who have a very British sound. 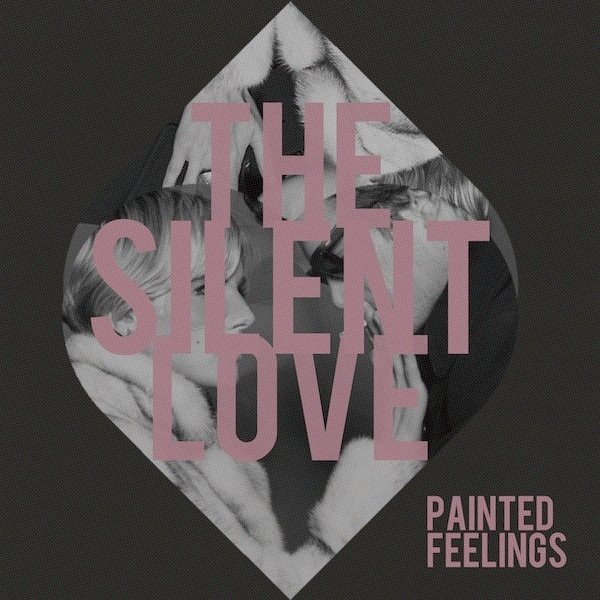 Their "Painted Feelings" E.P. will be released next week and can be ordered directly from the Dufflecoat Records website. The nice people at Dufflecoat have asked me to remind you of a couple of forthcoming gigs concerning their artists which should you be in London next week might well be worth having a look at. Cardiff favorites The School have finally returned with their second album, the follow up to their snazzy debut "Loveless Unbeliever" which is a record everyone really should own. The new album is called "Reading Too Much Into Things Like Everything" and is such a harmless creature you can't help but take it home and look after it. 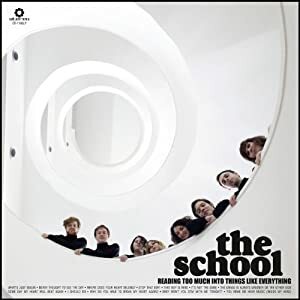 The School are currently on tour with The Primitives who, if you've been paying attention you will know have just released a brand new album of brilliantly obscure 1960's covers. This track forms side a of a the latest cassette on the 100% Silk label. The tape costs a mere $6 and can be purchased from the labels website. Does the guitar in this remind anyone else of C.R.E.E.P. by The Fall? Doesn't really matter of course but it would be a good excuse to play that track again if only I had enough space in these Fodders for old records. This is a track from Island Twins debut album which will be released on 1st June. Undoubtedly the most played record in my houise this week is the latest offering from Bonny 'Prince' Billy. It was released on ten inch vinyl on Record Store Day (21st April) limited to just 1000 copies most if not all must be sold by now. I just can't stop playing this track. This is a track from the new Senking E.P. which is available now on Raster-Norton Records.